With clocks on every digital interface we encounter, wristwatches may seem pointless. But the best men’s watches are about more than just telling time. Much like attention-getting socks or a cheeky monogram inside a suit jacket, the right wristwatch showcases the wearer’s personality in a unique way. Since we’re striving for classic and timeless when possible, you should know a little something about your options before you make a purchase. So in this guide to the best men’s watches, you’ll learn the design and features that make our recommended timepieces stand out from the crowd. Watch movements can be quartz or mechanical, and mechanic movements can be further broken down into manual and automatic. Watches with mechanical movements use a set of tiny, intricate gears to release the energy from a wound spring and calculate time based on that energy release. An easy way to spot a mechanical watch is the sweeping motion of the second hand. Manual mechanical watches require physical rewinding while automatic mechanical movements rewind themselves using the energy created by the wearer’s wrist motion throughout the day. Quartz watch movements use a battery to send an electric current through a small piece of quartz crystal. That produces vibrations which power the movement of the watch and measure time. You can spot a quartz movement watch easily by the jerky tick of the second hand. So which is the best watch movement for you? It all depends on your lifestyle and budget. If you want a budget timepiece for everyday wear, go with a quartz movement. But for an investment-worthy dress watch you want to wear for decades, mechanical is the best watch movement. A watch case is the main body that houses the movement. If it’s made from or mimics a precious metal (gold, silver, platinum, etc. ), there’s a good chance your watch is more on the formal side. If the watch case parts are made from steel, plastic, or other materials (ceramic, titanium, carbon fiber, etc. ), it’s most likely not a formal watch. Most men’s watch cases are 36mm-50mm in diameter. Formal and luxury watch cases are typically on the smaller side (36-40mm). Sport-specific, fashion, and casual watches vary in size but are usually larger than formal watches. Some fashion brands take it a bit too far and look like you’re wearing a wall clock on your wrist. Avoid these. And keep in mind, the right watch size for you is relative. A 42mm watch may look too large on a 6.5″ wrist, but perfect on an 8.25″ wrist. That’s why it’s important to measure your wrist and try on a few different watches. 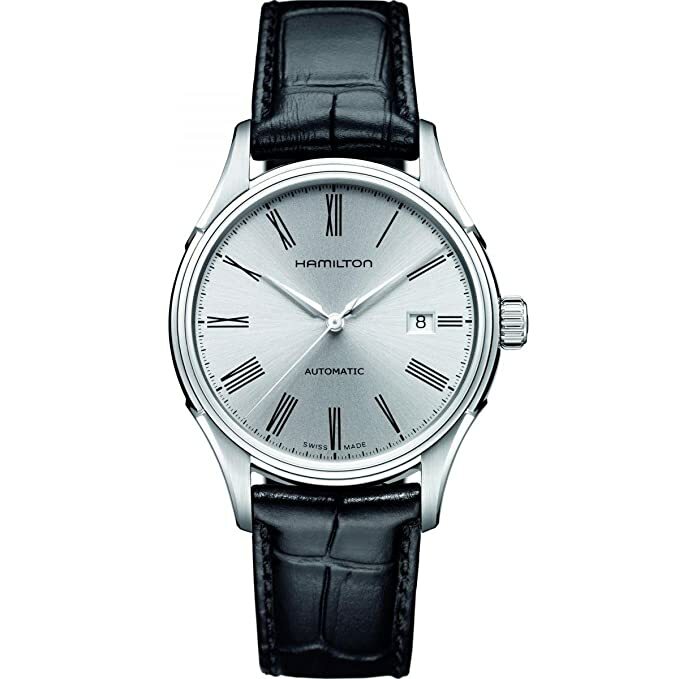 Stick or Roman numeral indices tend to be found in more formal watches. Arabic numbers appear on more casual watches. Of course, there are exceptions to both. 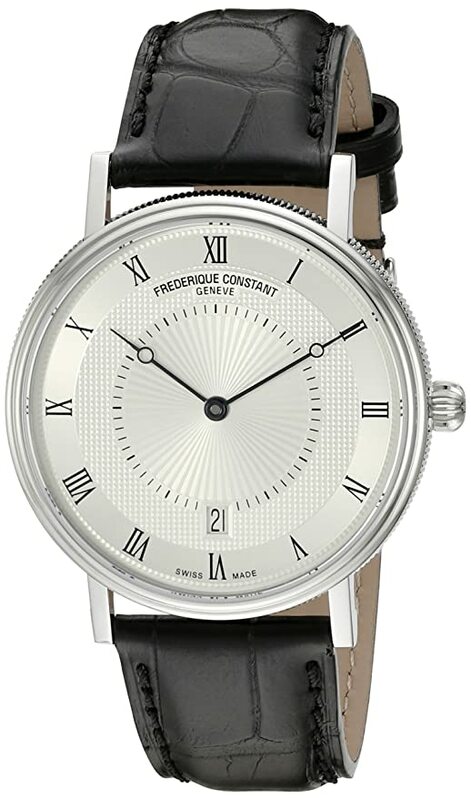 Is the dial elegant and simple, or does it have multiple functions and complications? The simpler and more elegant the watch parts, the more formal the watch. The more sport-specific task or feature rich (stopwatch, time zones, depth measurement), the more casual it is. The best watch straps vary from style to style. Here’s a simple way to identify which strap will look right with your attire. Worn-in leather looks better dressed down with jeans than it does with a suit. Thicker, bulkier straps are better with casual outfits, as do nylon straps. Glossy, slim, and thin leather bands best complement formal attire. They usually look out of place with denim and other casual clothes. Metal bands can go either way. But if your watch is sport-specific (chronographs, divers, etc.) it’s meant for more casual wear, or that particular sport. Rubber straps are decidedly sport-specific – save them for time when you’re active. When attending a formal event – anything from a traditional wedding to a black tie event – a classic and understated men’s dress watch is best. 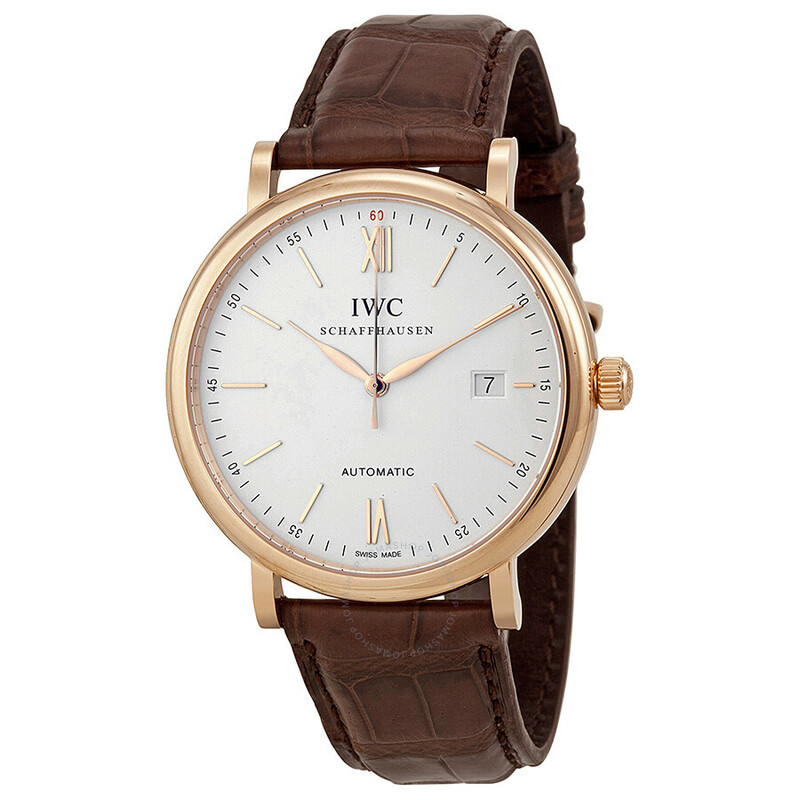 For “dressy casual” or business casual situations when you’re still in a suit and / or tie, a similar watch with brown leather band would fit the bill. While it’s possible to get by with an all-purpose wristwatch in most instances, there’s something special about having one specifically for formal or special business occasions. Metal fashion watches can be used in a variety of casual situations. They combine form and function in a way that speaks to your personal style. Fashion watches aren’t right for formal settings, but they can work with just about any other situation. For example, I have a Gucci Pantheon steel watch. It works just as well casually with jeans and a T-shirt as it does in a professional setting when I’m wearing a suit. Want a fashion or sports watch that’s just as flexible? In that case, the best men’s watches for you will have understated designs and unadorned watch faces. Activity-specific fashion watches have built-in features that are purpose driven. 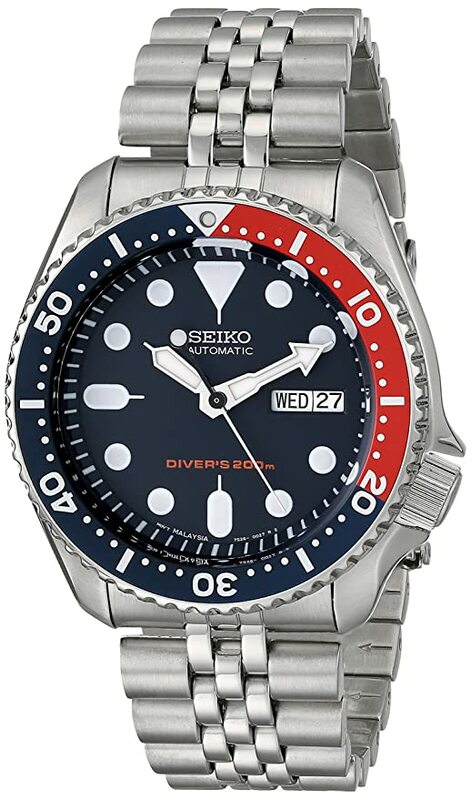 For example, diving watches are built to withstand underwater pressure. 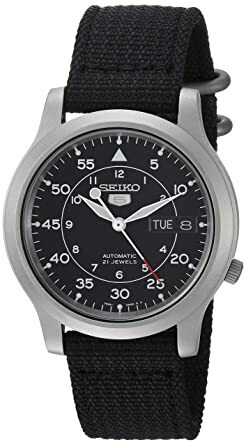 Pilot watches have large, easy-to-read numerals and dials. But you don’t have to be a pilot, diver, or race car driver to enjoy watches that are specifically built and designed for these activities. It comes down to preference, so just make sure you’re wearing it in the right situations–in this case, not to a formal event. Sport watches are fun to have when you’re working out, playing sports, or being active. They’re lightweight, can take a beating, an are easy to clean up after a sweaty game or workout. 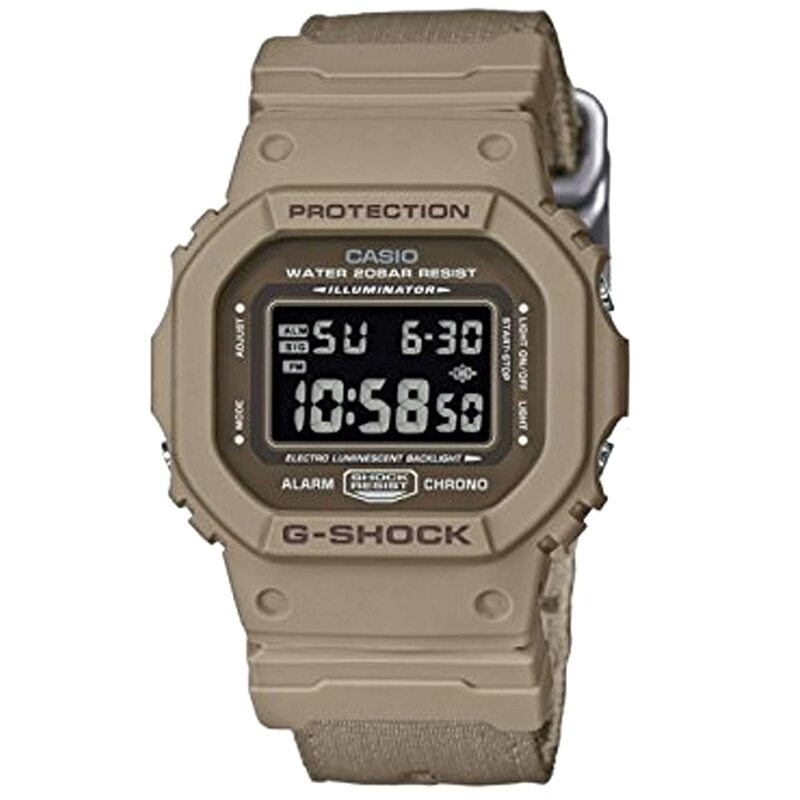 These watches have built-in features like timers (or chronographs if analog), water resistance (for diving and swimming), backlit screens or dials (for nighttime use), compasses, and altimeters. Because of their strap material, large faces, and plethora of features, these watches are very activity specific. They’re best worn only when doing something active – they’re totally wrong for formal settings and can sometimes even be overkill for a casual outfit. These are the best men’s watches for when you’re not going anywhere in particular and you don’t need a special watch for the occasion. Think situations like low-key weekends, running errands, seeing a movie, etc. Since these watches are daily wearers, there’s nothing wrong with choosing a more affordable option if restricted by budget. You can find stylish men’s casual watches with leather, nylon, or metal straps in a wide variety of sizes, colors, and designs. Design. A GPS running or fitness watch is activity specific and should be worn much like a sports watch. An Apple Watch with productivity apps you use while working will fit into both casual and professional settings. Strap. Sports-focused smartwatches often come with rubber straps, so wear them as you would any other sports watch. In the case of multi-use smartwatches with interchangeable straps (like the Apple Watch), make sure the strap you choose fits the setting. Rubber for sports, nylon for casual, and metal or leather for smart or business casual. Watch face. 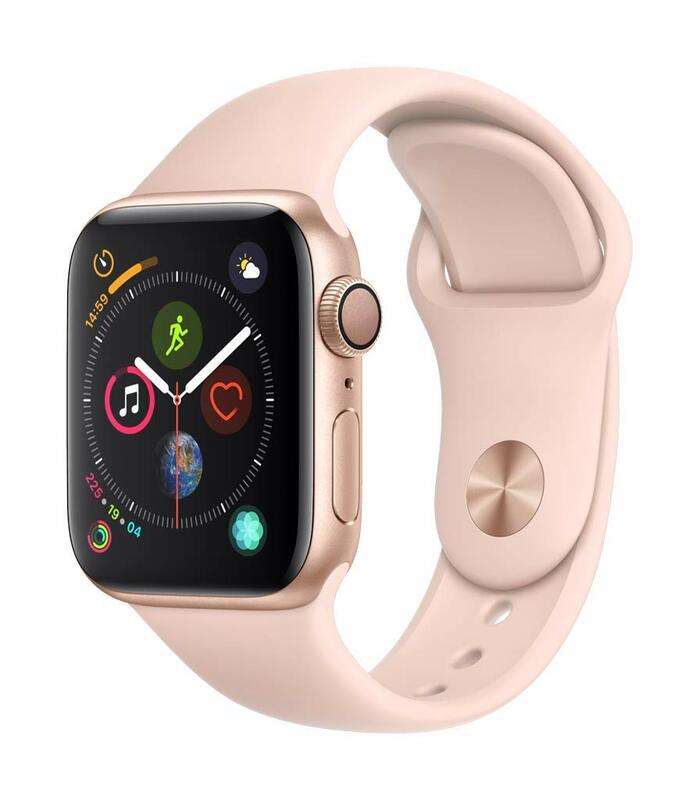 Fitness smartwatches typically have large digital displays that give them a casual look and feel that’s hard to dress up. Other smartwatches have optional displays, including analog-style faces. Those are best for smart casual and business settings. Case: Relatively thin and made from steel or precious metal. Strap: Leather or some type of exotic animal hide, sometimes metal. Face/Dial: Simple stick or roman dial with light-colored, neutral, unadorned details. Movement: Mechanical in luxury watches, quartz in less expensive options. The perfect everyday watch is classically styled, not too sporty, and can still be worn with a blazer. At the same time, it can’t look so dressy that it feels out of place with denim. Most of all, it can’t be so expensive or fragile that you’d be scared to scratch it up or break it. After all, you want to be able to wear this watch in just about any circumstances. Your perfect everyday watch, much like your perfect Lean Wardrobe, will depend on your preferences, lifestyle, and budget. Here are a few that you may like, or at the very least, a few that will incite you to explore more and find one on your own. Could This Be The Best Compact, Weekender-Style Carry On Bag?